You may be a truck or a tent, Northern Spark welcomes all! 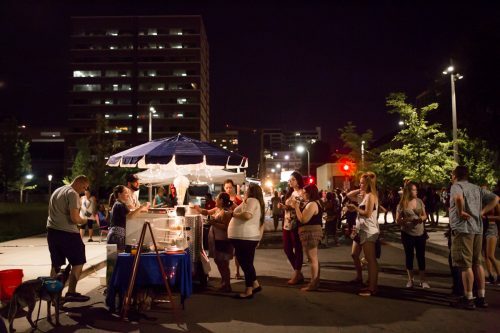 On June 14th & 15th Northern Spark 2019 expects to draw more than 30,000 to the 3 neighborhood nodes in Minneapolis and Saint Paul. 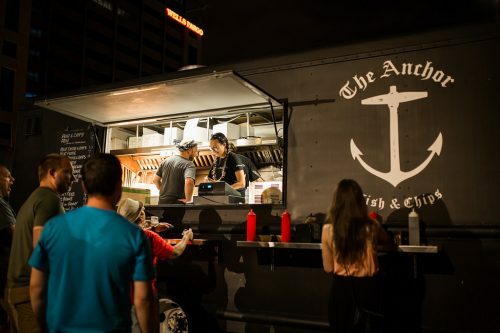 We’re seeking food trucks and local restaurants who would like to take this opportunity to showcase their menus and gain word-of-mouth buzz in addition to strong sales. For more information, please review the Application. Submissions are due March 11th, 2019. Notifications and contracts will be sent to accepted vendors before the end of March. Questions should be directed to foodtrucks@northern.lights.mn.